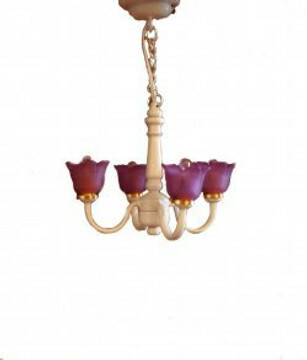 In this section you will find all lighting, 12 volt and LED, listed by category. By doing this listing, we allow our customers to see all available lights, not just LED or 12 volt. It is always possible to use both methods in a project or dollhouse.